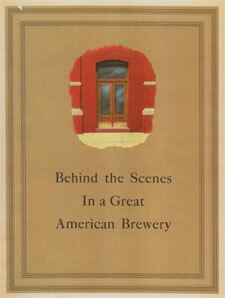 Publisher: Christian Feigenspan Brewing Co., Newark, New Jersey, 1939/2011. Soft Cover, 38 pages, 8.5 x 11. Here is a reprint of a fabulous 1939 advertising book from the Christian Feigenspan Brewing Company of Newark, New Jersey. 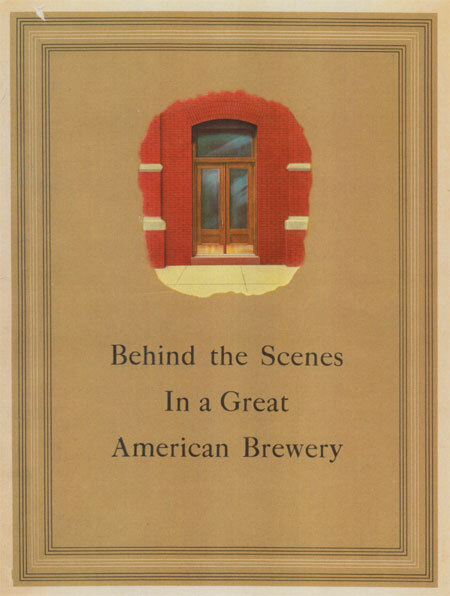 The book tells the story of Feigenspan, illustrated with beautiful old photographs of the brewery and its products. The story begins in The Monks' Cellar -- the vast catacomb of vaults that contain the oak casks of Feigenspan's India Pale Ale, which was aged in the vaults for over two years before being brought out on the market. The next two pages showcase all the Feigenspan canned, bottled and draft products. This is followed by five different scenes of the factory including some from the air. The next several pages show interior scenes of the different stages of production. This is followed by several scenes of the famous Monks' cellar, where India Pale Ale Ages. Next is the wash house and racking rooms, followed by the bottle shop. Also included is the story how Feigenspan purchase the Dobler Brewery of Albany, New York.